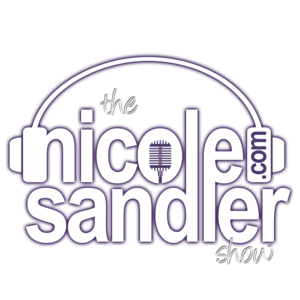 12-6-18 Nicole Sandler Show -Nicole Sandler Show -GOP Power Grab with John Nichols; Howie Klein Too! The Nation's John Nichols joins Nicole Sandler at the top of the show to talk about the blatant GOP power grab going on in WI, MI, OH & NC. 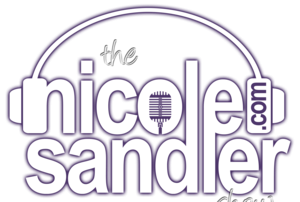 Howie Klein of DownWithTyranny and the Blue America PAC returns to tell us about last week's Berniepalooza, and his DWT series on "The Worst Democraps Who Want To Be President"
4-06-16 Nicole Sandler Show – Incoming! Duck! Fight Back! The primary races head to Wisconsin today amid talk of deteriorating "tone". Nicole opens the phones in the first hour to get your thoughts on the year of the "artful smear. @GottaLaff joins in for hour 2. Today, Nicole speaks with author & UWGB professor Harvey J. Kaye about Scott Walker's bid for the presidency. Jeff Sharlet returns to discuss his latest for GQ in which he embeds on Skid Row to learn about yet another cop killing of an unarmed black man. Plus the latest on the Iran deal, the RoN auction and more!